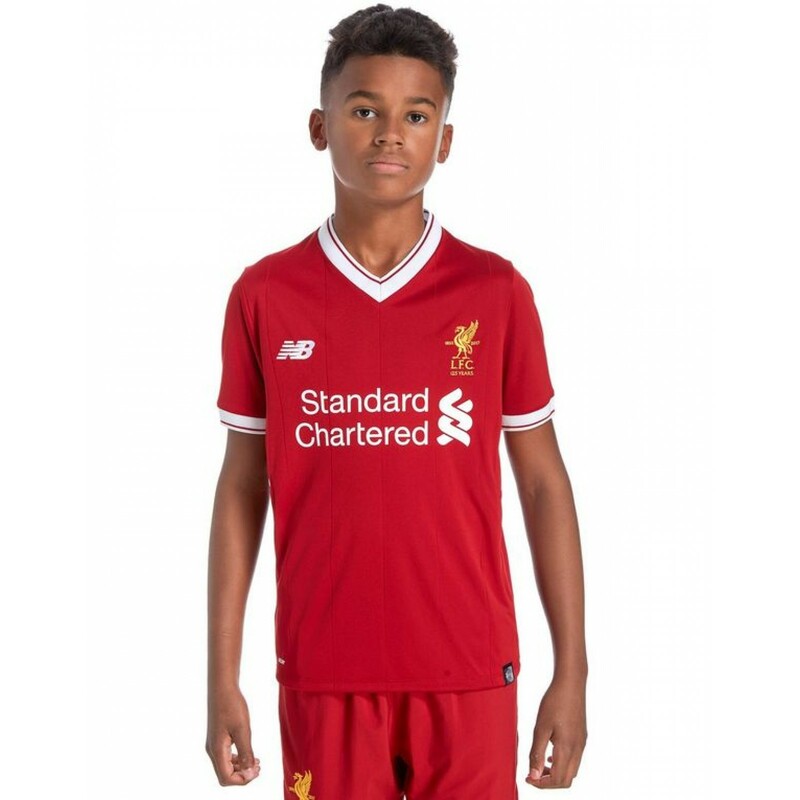 You'll never be walking alone in this junior's Liverpool FC 2017/18 Home Kit. 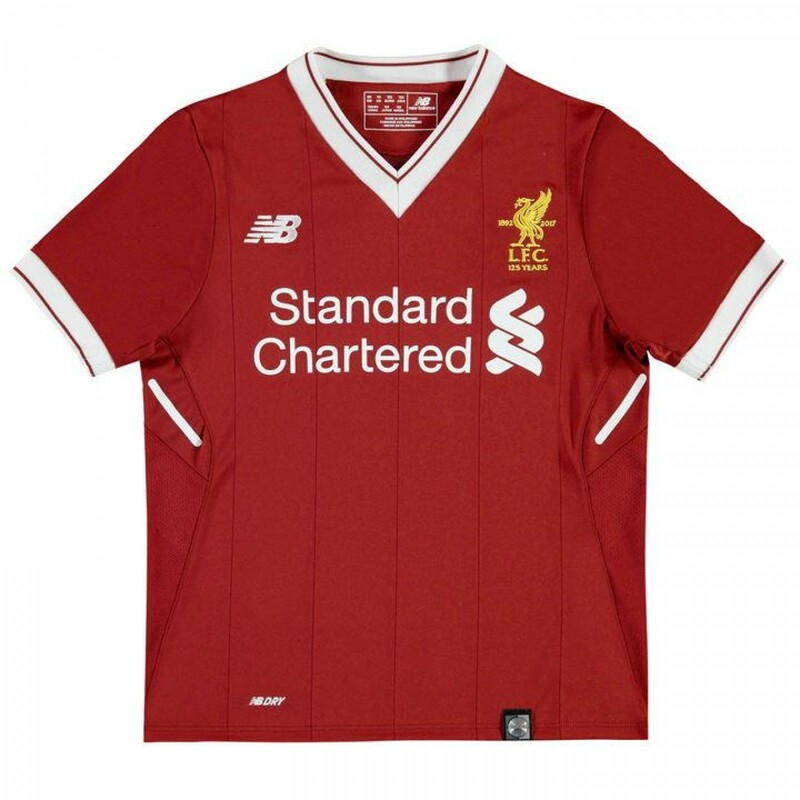 In a red colourway, this shirt has been made to celebrate the 125th anniversary of this proud club. 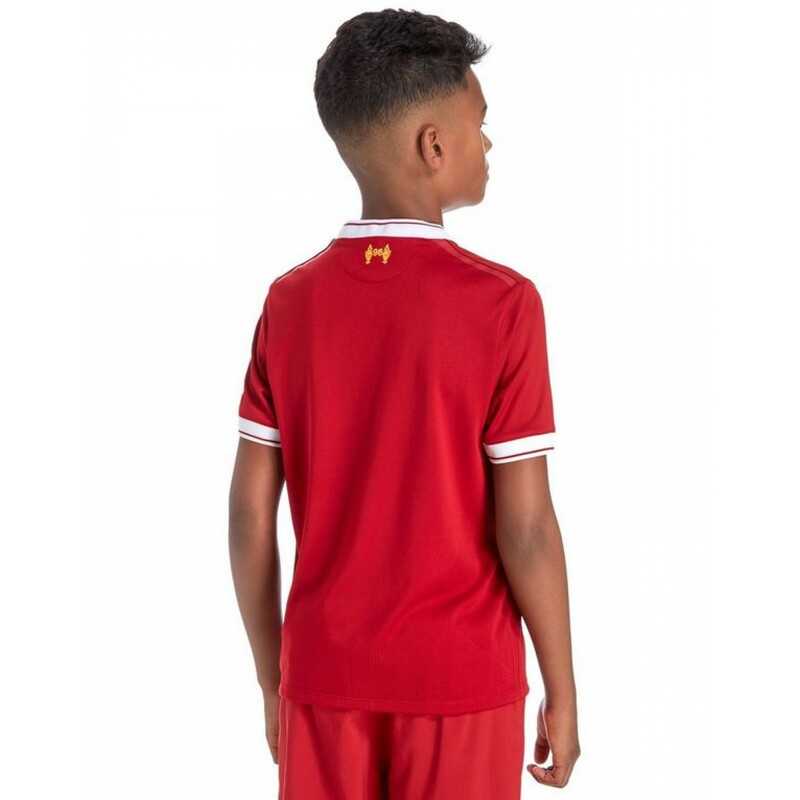 The Moisture Wicking Technology keeps you cool and dry when roaring on the boys at Anfield, so you will be able enjoy the game in supreme comfort. Why not add Free shirt printing?